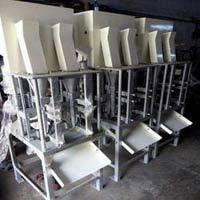 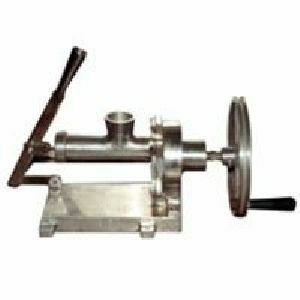 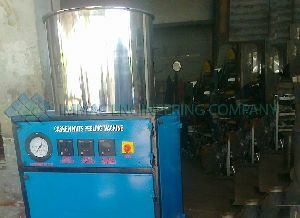 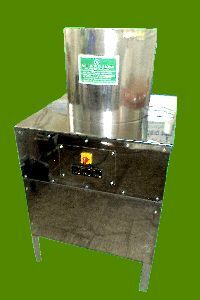 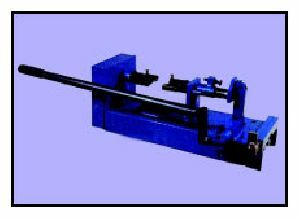 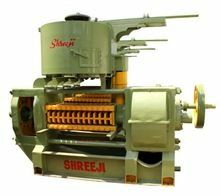 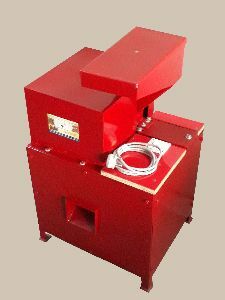 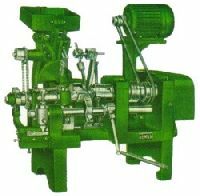 We have emerged as one of the prominent Manufacturers and Suppliers of Cashew Nut Cutting Machine in India. 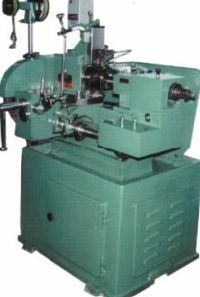 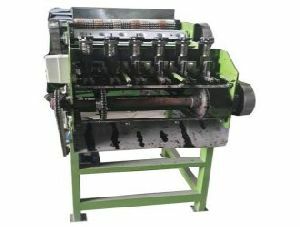 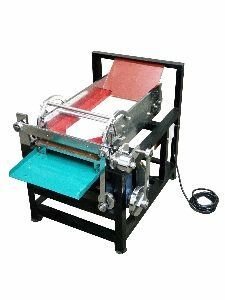 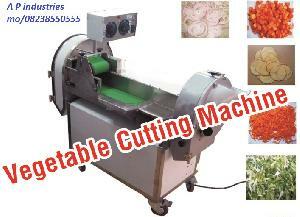 The cutting machine, which is provided by us, comes in wide range. 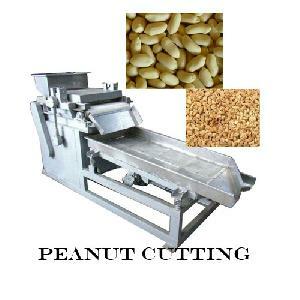 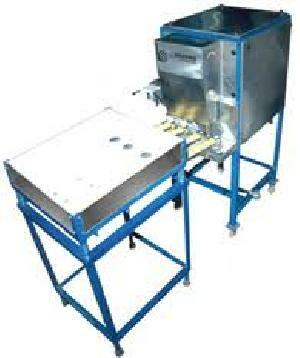 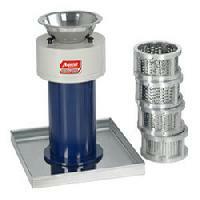 We are providing custom designs of Nut Cutting Machine as per the purchaser’s specifications. 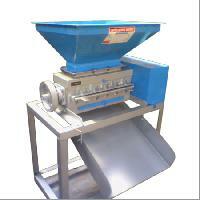 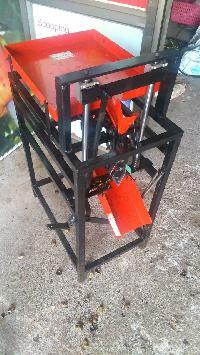 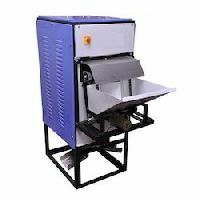 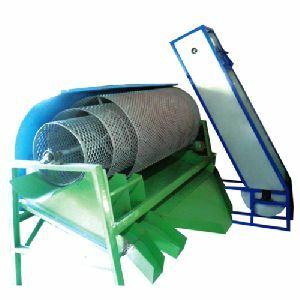 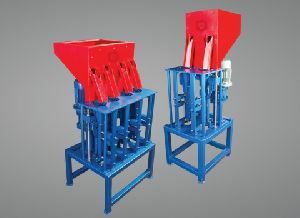 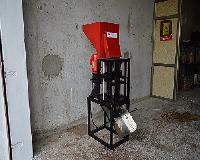 We are offering Cashew Cutting Machine, which is durable in nature and has easy operation. 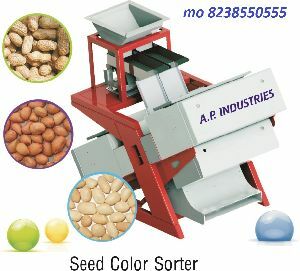 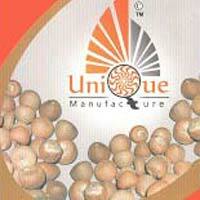 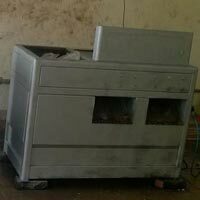 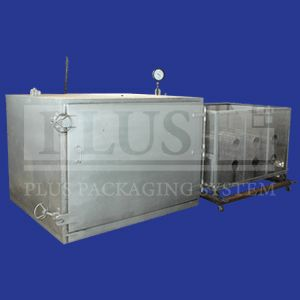 We can process bulk orders at reasonable price. 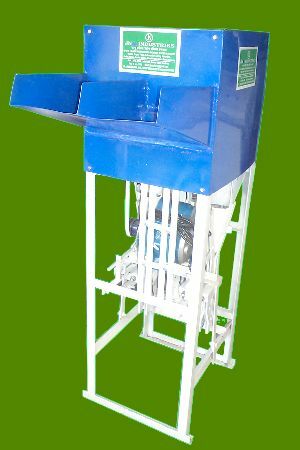 CAPACITY PER HOUR: : 20 KG. 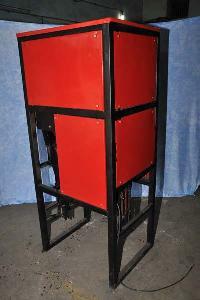 Capacity: 316" - 14", 38" - 12", 58" - 34" , 34" - 1". 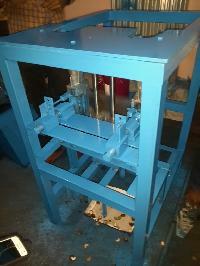 Space Required: 9-2-12" , 9-2-12", 9' - 3'. 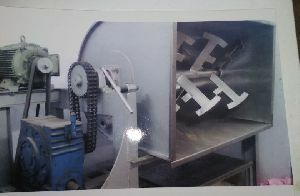 Production P.M : 6-10 Pcs, 6-10 Pcs, 3-5 Pcs, 2-4 Pcs. 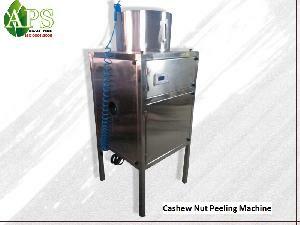 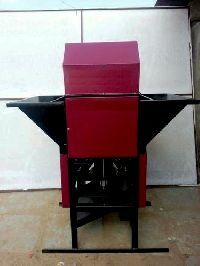 Packaging Details : cashew nut shelling machine Exporting standard wooden case package or as per clients' requirements.